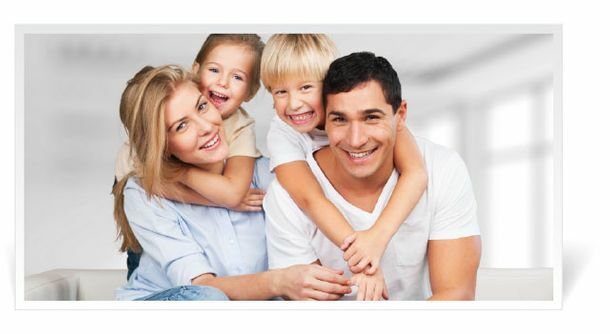 At McMullen's Refrigeration & Heating Ltd, your family's comfort is our top priority. 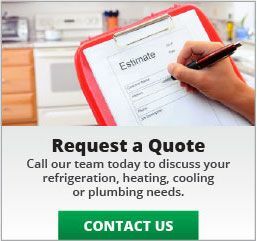 From heating and air conditioning to plumbing and indoor air quality, we take care of it all. For more information on our residential services, or to request a service quote, give us a call today. Our trained technicians have provided central Alberta with quality, affordable solutions and great customer service for over 50 years.